Following the successful launch in 1999 of Cyprus' first Multiplex Cinema in Limassol, the K Cineplex brand was unveiled, bringing with it a further 4 multi-screen entertainment complexes: K Cineplex in Larnaca 2001, K Cineplex Nicosia in 2002, K Cineplex The Mall of Cyprus in 2007 and K Cineplex Kings Avenue Mall Paphos in 2013. The Group’s development of the multiplex entertainment facilities has been strategic in its cause and has proven a pronounced revival in film attendance and an upsurge with cinema patrons throughout Cyprus. 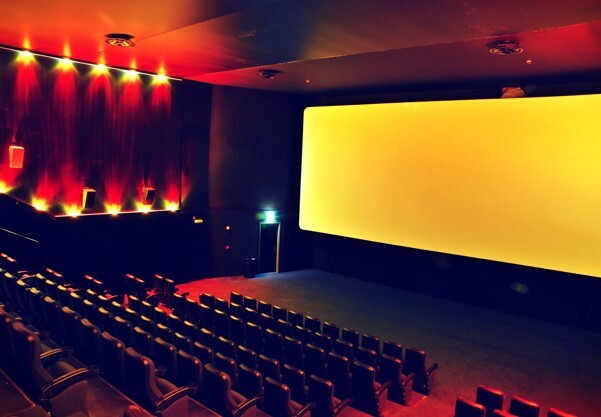 The venues are fully equipped and fitted out with the most up-to-date and state-of-the-art screen and sound technology; accommodating 28 screens and seating for 5300 cinema patrons in uniquely designed surrounds of total luxury and viewing comfort. In 2014 K Cineplex completed its digital deployment. All of its 28 auditoriums are now fully digital. K Cineplex is a differentiated cinema experience and a superior destination for the discerning movie lover.